Are you looking for full overview of Professor David Barnett’s Brecht in Practice? Click here. 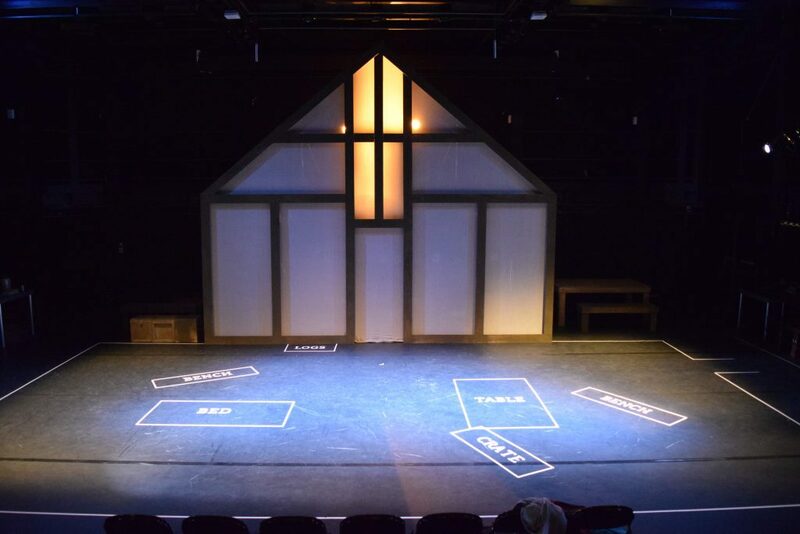 A new major documentation of the Brechtian production of Miller’s The Crucible staged at the University of York in Oct 2017 has been added to brechtinpractice.org. There is a full visual guide through the acts and some video material, as well as several reflective pages on the various elements of the production. This is a great resource for students and teachers studying Brechtian theatre practices and/or Miller’s play. The production offers an introduction to how a certain tradition of interpretation, with its own implied politics, can be challenged and re-presented. New resources from the 2017 production are available here. Get a full overview of Brecht in Practice here. Want more on Brecht? Read our interview with Tom Kuhn here. Here is a selection of videos on Brecht’s theatre to compliment our brilliant content from Professor Tom Kuhn and Professor David Barnett. We begin with a documentary from the 1980s that has footage of Brecht’s contemporaries discussing his work and methods including his wife and long term collaborator Helene Weigel. Then there is a look at some academic perspectives on Brecht’s theatre with a particular focus on key terms. 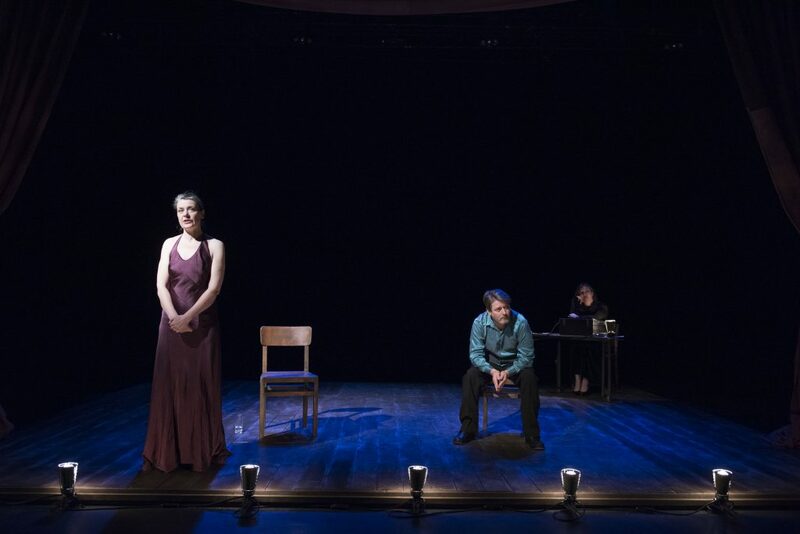 Finally, there is an example of a workshop that brings to life the Messingkauf Dialogues, as well as a look at some contemporary productions of key plays. 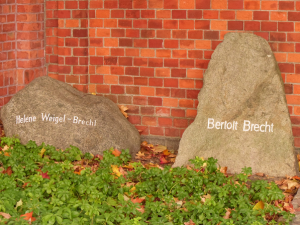 Read more about Brecht with insight from Tom Kuhn and David Barnett. Hsia, C., Wai. & Kao, G. (2014). The Columbia Anthology of Yuan Drama. New York: Columbia University Press. In order to understand Yuan drama we must understand the society in which it developed. Yuan society was unique in Chinese history : the entire nation was ruled by a foreign and militant tribe and its people officially divided into four ethnic groups with the Chinese at the bottom. The Mongols were the ruling class ; next were the se-mu, Moslems, Central Asians, Europeans, and other ethnic groups of the western regions ; third the han tribes of the north such as Tatars and Koreans, and those Chinese who lived in the territory of the former Chin dynasty; and lowest of all the Southerners i.e. the Chinese of the now defunct Southern Sung dynasty. These groups formed the basis for discriminatory policies and the practice of a spoils system. Yang, R. (1958). THE SOCIAL BACKGROUND OF THE YÜAN DRAMA. Monumenta Serica, 17, 333. In 1995, Grant Shen directed Freed by a Flirt, the world’s first zaju opera in English. In translating the Chinese libretto into English, he preserved as many stylistic features of zaju as possible. Read more articles by Grant Shen here. Two English versions of The West Wing. Introduction taken from The Octant. For a Yuan dynasty (1271-1368) opera, The West Wing (西厢记), written by Wang Shifu, is surprisingly racy, making it the most-performed, as well as the most-banned play in the history of Chinese opera. Now, a group of Yale-NUS College students are staging several scenes from this classic, marking the first time since the mid-Ming dynasty that parts of the original Yuan text are being performed. A separate cast will be performing the English translation of the play. The West Wing tells the story between two lovers, Oriole and Zhang Sheng, who consummate their love despite parental disapproval. It was deemed immoral, pornographic even, by Confucian scholars and hence was banned for a long period of time in China.